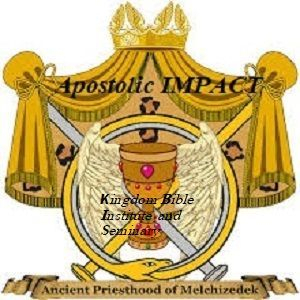 "Building up Apostolic Leaders to have greater confidence for the Work of the Ministry"
Kingdom Bible Institute and Seminary is a Bible based, Christ-centered, online religious institution of higher education. We exist for the sole purpose of preparing followers of Jesus Christ for Christian ministry. We can help you reach your academic and ministerial goals. Kingdom Bible Institute and Seminary is not Accredited through any government funding agency or organization. 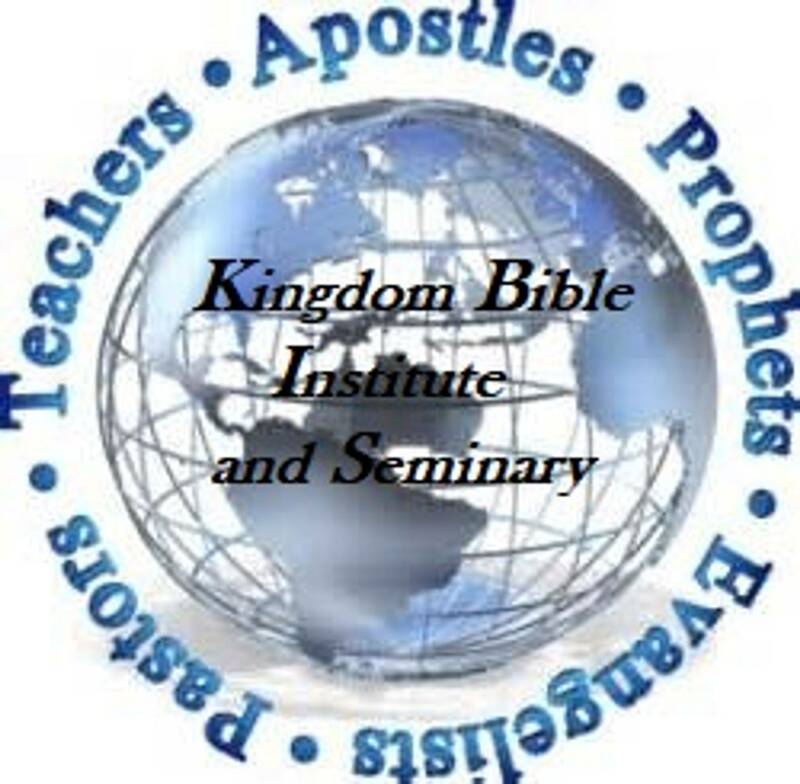 Kingdom Bible Institute and Seminary is an Online Institution of Biblical Higher Education accredited through the local church and its governing Board. 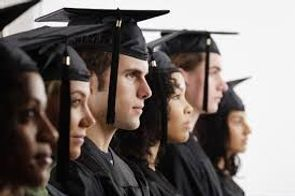 We offer accelerated Associate and Bachelor degrees. You can also receive an Masters in Biblical Studies with a minor in Christian Counseling, Leadership Development or Ministry. At Kingdom Bible Institute and Seminary, we are here to help equip you to do the work of the ministry of Jesus Christ. There are wonderful benefits to attending Kingdom Bible Institute and Seminary. A beautifully printed Certificate with official gold embossed seal complete with ribbons which is suitable for framing, sent in a crest gold emblem or gold detailed certificate folder. 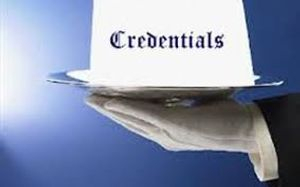 An official course transcript with watermark and stamped embossed seal equal to the courses required credits. 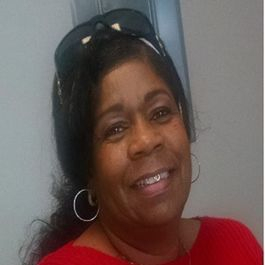 The satisfaction of knowing that you have completed a Biblical Program and increased your knowledge to effectively communicate God’s Word with confidence and the power to reap souls into the Kingdom of God and partake in the end time harvest.The ability to get licensed in the ministry through our recommendation through The Kingdom of God Fellowship Church is the first step towards ordination. Since 2009, the mission of Kingdom Bible Institute and Seminary has been to develop Christ-centered men and women with the values, knowledge, and skills essential for impacting the world with Biblical Truths. With a unique heritage and an ever-expanding influence, KBIS remains steadfast in its commitment of teaching, training, equipping, activating and releasing Kingdom Leaders for Christ and the work of the Ministry. We believe that Holy Spirit is the ultimate teacher of our students. We provide a sound biblical doctrine and an academically rigorous curriculum. We have highly qualified faculty with a passion to teach and train. Students are invited and encouraged to study biblical principles and theology in an ongoing attitude of meditation and prayer. Yeshua Jesus promised to continue to train believers for ministry through the work of the Holy Spirit. Our students are prepared to start a new church or revitalize an existing congregation. They are equipped to lead this and future generations into victorious living in the Kingdom of Jesus Christ. Doing ministry in this new millennium requires that we be able to leverage all the tools available to us today. We are committed to claiming the Web for Christ. We have assembled a highly qualified faculty to guide you in your study of the Word of God. At the same time, we recognize that the Holy Spirit is the chief teacher of the church. Associates in Ministry, Bachelors in Biblical Studies, Masters in Christian Leadership, and Doctor of Theology . Degree programs of study offered by KBIS are exempt from the requirements for licensure under the provisions of the Florida State Board of Independent Colleges and Universities (SBICU). Every Bible College or seminary in the State offering legitimate degrees operates under the same statute. We believe that there is one God, eternally existent in three expressions of His Person: Father, Son and Holy Spirit. KBIS may collect and may make use of personal information to assist in the operation of our website and to ensure delivery of the services you need and request. 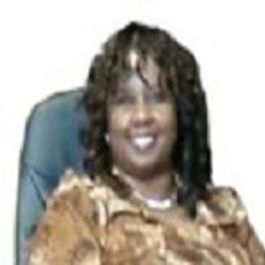 At times, we may find it necessary to use personally identifiable information as a means to keep you informed of other possible products and/or services that may be available to you from www.5foldacademy.webs.com. KBIS may also be in contact with you with regards to completing surveys and/or research questionnaires related to your opinion of current or potential future services that may be offered. · Perform under demanding conditions in an effort to safeguard the personal safety of users of www.5foldacademy.webs.com and/or the general public. KBIS shall endeavor and shall take every precaution to maintain adequate physical, procedural and technical security with respect to our offices and information storage facilities so as to prevent any loss, misuse, unauthorized access, disclosure or modification of the user’s personal information under our control. Get Registered Today and join others who are pursuing the higher call of learning. If you wish to donate to help us to equip men and women or to sponsor someone who desires to go further in the work of the minIstry, click on the donate button and give TODAY!